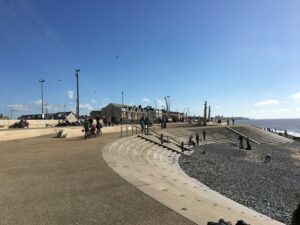 You can never have too many benches and enough spaces to sit, particularly in a place like Cleveleys with so many fantastic views to enjoy. Quite often, the touching sight of people having their own private memorial service can be seen on the beach and shoreline, with small family groups saying a few words then scattering ashes and laying a few flowers. You might have noticed on Rossall Promenade, adjacent to the car parking area, that there are new benches which have replaced old ones, with memorial plaques on them.  These are available through Wyre Council. The benches are made from recycled material, are weather proof and maintenance free and designed to wear well in the harsh conditions. Benches can be sited in your choice of position (in approved sites) and come complete with a plaque and inscription of your choice. The inclusive cost of a commemorative bench at Cleveleys, including plaque and installation is £453.89. There are a variety of different other options available, including plaques on existing benches, at different prices. For more details get in touch with Alison. By all means say goodbye to your loved ones, just remember that balloon releases result in pieces of discarded balloon in the sea that animals and fish eat mistaking them for jellyfish, and the string entwines around marine life and seabirds. Unwrapped flowers are best as they will disappear to nothing. 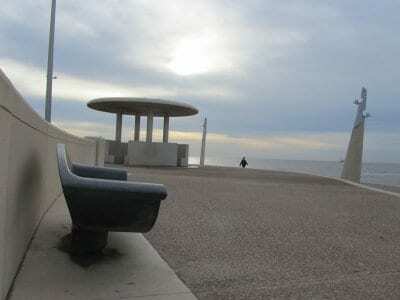 Would you like a memorial on Cleveleys promenade? 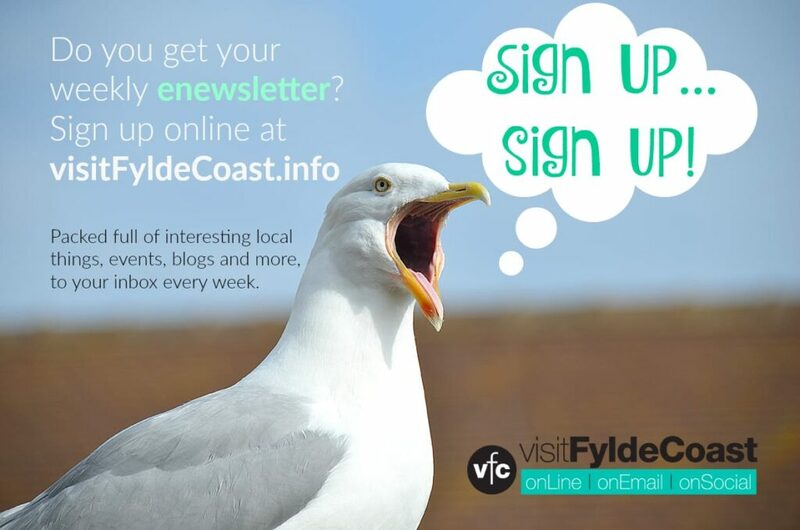 You need to contact Wyre Council Andrea. I’ve passed your details on.